To speak to a member of staff please contact our Sidmouth Parade practice on 0208 459 3010 or our Neasden branch on 0208 450 1334. 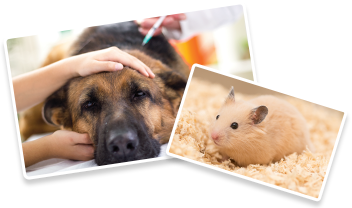 In the case of an emergency during our opening hours (9-7 weekdays and 9-11 Neasden Saturday, 12-2 Sidmouth Parade Saturday) we will normally be able to make an immediate appointment for you and your pet to be seen. 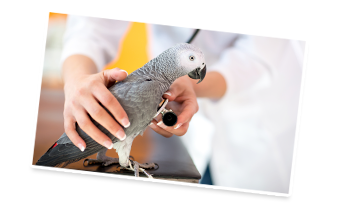 We use Elizabeth Street Veterinary Clinic, 55 Elizabeth Street SW1W 9PP to provide emergency cover outside of opening hours, this number is given on our Out Of Hours answer phone message . Alternatively call 0207 730 9102 to get through to their 24 hour telephone service. We cannot recommend them highly enough, they provide an excellent service and, in most cases,will refer you back to Allpets the next day.